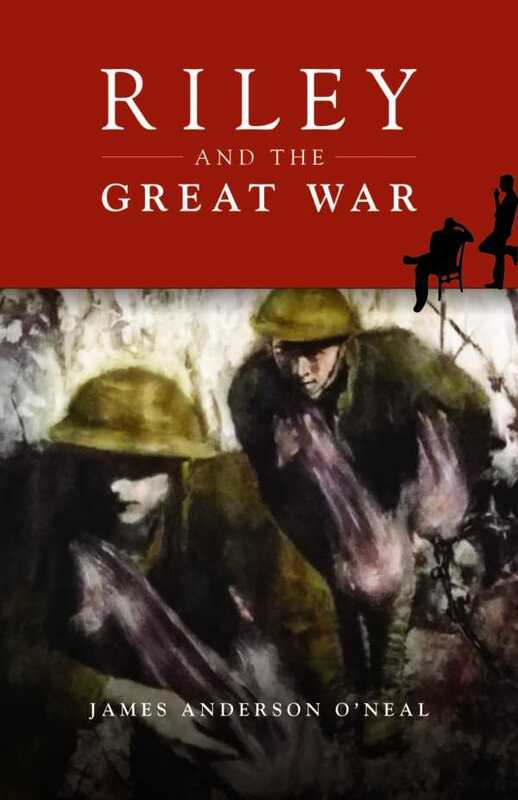 Captivating and engaging, James Anderson O’Neal’s Riley and the Great War is a blend of historical fiction and nonstop adventure. The novel follows two teens on a lifelong journey that weaves through history. Riley and Cornelius are small-town boys who strike off from Missouri to join the fight to capture Pancho Villa in Mexico. After their adventures there, the two continue on in a globe-spanning adventure that winds through some of the major historical events of the early 1900s, including World War I. Along the way, they interact with legendary figures and pursue a sinister villain. When Cornelius passes away, leaving behind some potentially explosive memoirs, Riley urges his grandson to read the memoirs and determine the truth for himself. The dynamic between Riley and Cornelius definitely steals the show. Thanks to the unique nature of memoir, the two tell the same story, but from their own perspectives. Interestingly, both claim that the other is an unreliable narrator. The only trusted constant is the bond between the two—a playfully combative bond that drives them to protect each other and innocents at any cost, and that deepens through trauma and solidifies in triumphs. There are some difficult aspects of the story, too—namely the mysterious Spaniard whom the boys originally cross paths with in Mexico and who becomes an integral part of their story. The Spaniard practices extreme torture and sexual violence; while it is suitable to the story, it results in repellent sections of the narrative. It becomes clear that historical events and figures may not be accurately depicted; however, that is one of the best aspects of the story. The truth isn’t important so much as the journey itself.